Easy Pineapple Cake – the best Pineapple Cake I have ever made! Perfect for these summer days! This Easy Pineapple Cake is my new favorite! So light and fluffy! 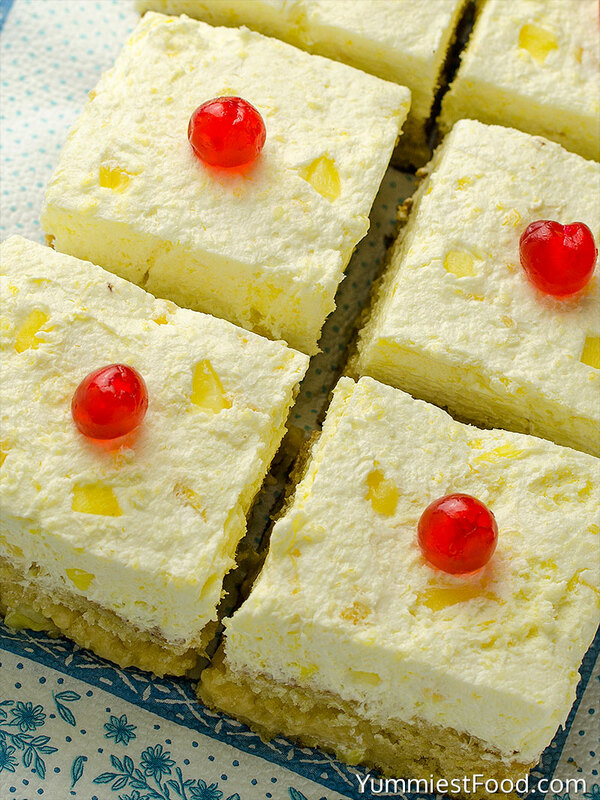 This Easy Pineapple Cake is something which you can make very easy and it is very tasty. 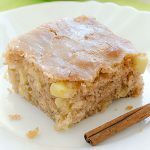 I can say that this recipe is one of my favorite cakes with pineapple. Easy Pineapple Cake is light and fruit cake. 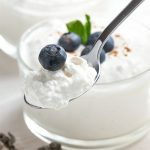 I am sure that you will love this delicious whipped cream topping and I can say that it is perfect choice for parties and when friends come over. I have got this recipe from my friend. She always told me how her family likes pineapple cake which she can make very easy and they eat it immediately. She has given me recipe and I have made it right when I came home. I was looking for pineapple cake recipe for a long time and when I made her recipe I was surprised. 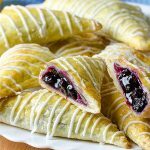 It is super light, not too sweet and super delicious. 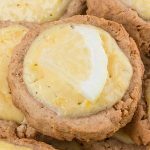 This is one of the easiest pineapple cakes I have ever made and it is perfect for this warm summer days when you don’t want to spend too much time in the kitchen. You don’t need to have any kitchen skills to make it. 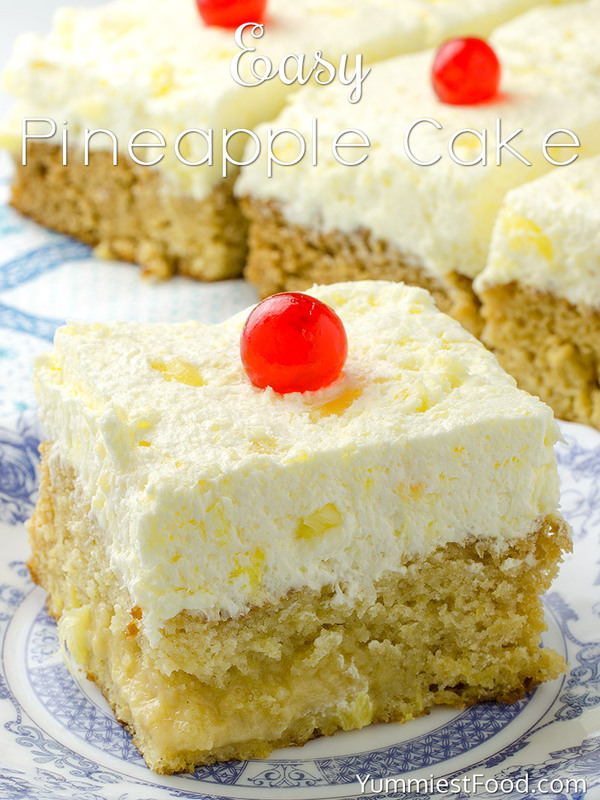 This Easy Pineapple Cake is perfect creamy, super easy cake with crushed pineapple. 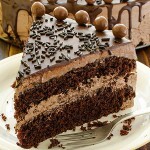 I am thinking about making this cake with other fruit for example peaches would be perfect if you don’t like pineapple. This is perfect choice for pineapple lovers for sure. I need to go to the supermarket to buy pineapple because I want to make a surprise for my children. Also I don’t have too much time because they are at Grandparents so this Easy Pineapple cake is super choice. I know they will love it! This Easy Pineapple Cake is one of their favorite so I know they will be happy. I am also really happy because my children love fruits so I can make many fruit desserts. 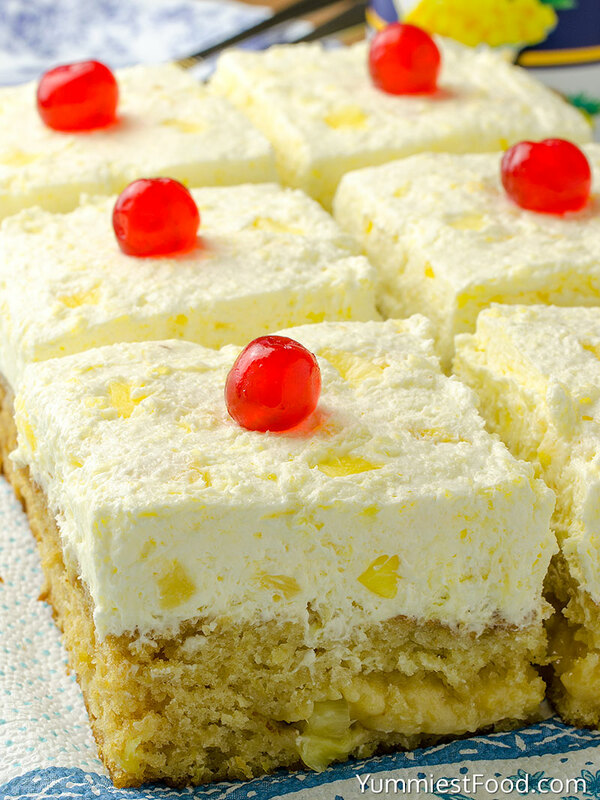 Give it a try to this Easy Pineapple Cake with super pineapple combination in cake and topping. I am sure you will love it. Enjoy! Easy Pineapple Cake - the best Pineapple Cake I have ever made! Perfect for these summer days! This Easy Pineapple Cake is my new favorite! So light and fluffy! Preheat the oven to 350 degrees. Grease a 9x13 baking dish and set aside. 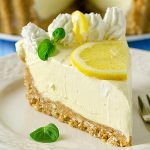 do i mix the crushed pineapple WITH the juice in the batter and also in the whipping cream recipe? Hi Eleigh, Yes that’s exactly right. Hope you enjoy the cake! 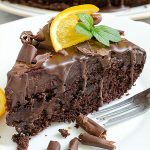 This is a great cake that is quick and easy to make! 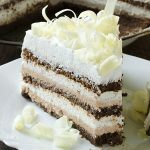 It was a big hit and is a go to quick dessert recipe for me. Can I use betty crocker super moist cake mix instead? Hi Epsi, I’m sure that would be just fine but I haven’t tried that, so not sure how it would turn out, but I’d love to know if you give that a try! Let me know how it comes out.